We are a quality-conscious firm and make sure that our offerings are prepared using the world-class raw material and work methods. Also, the material is sourced from the trusted places only. We settle the financial transactions with our customers through our secured payment procedures. We also settle down upon negotiable instruments such as drafts or letter of credit along with debit cards, credit cards, direct credits and more. 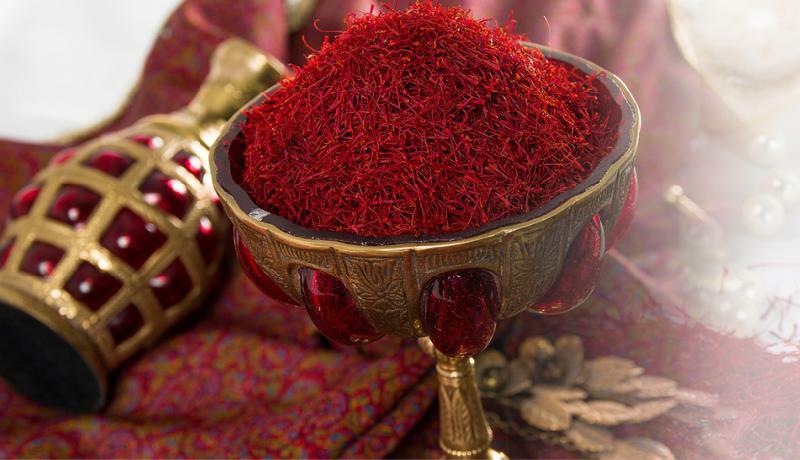 Negin Saffron : This type of saffron from the viewpoint of ratio of style is similar to ordinary Poushal saffron, but this type of saffron having varieties which is longer and thicker than ordinary saffron. The color power is about 250 usp or higher and is very extraordinary from the viewpoint of mass and beauty. Poushal Saffron : This type of saffron includes tissue. Together with 2-3 mm style. Color power of this type of saffron is about 220 usp.